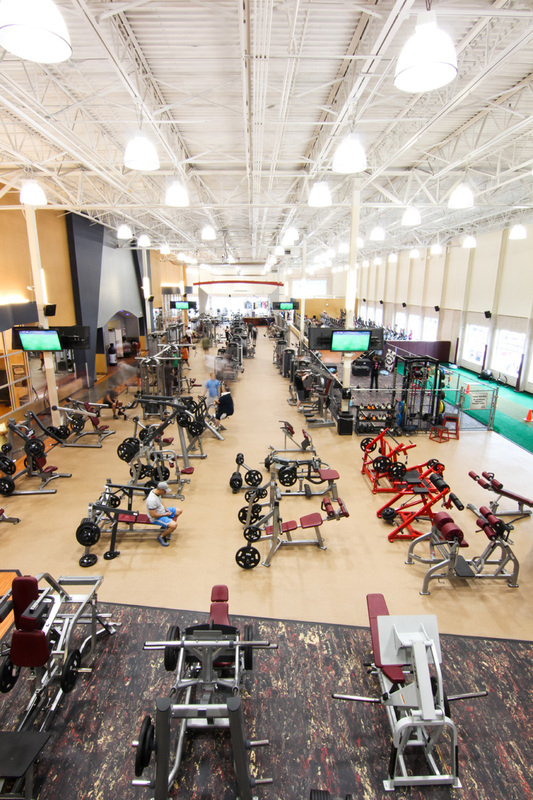 The Health and Fitness Club business is very competitive, and the key to getting customers to sign up is to have the right facility, services, and environment that makes people want to stay and sweat. 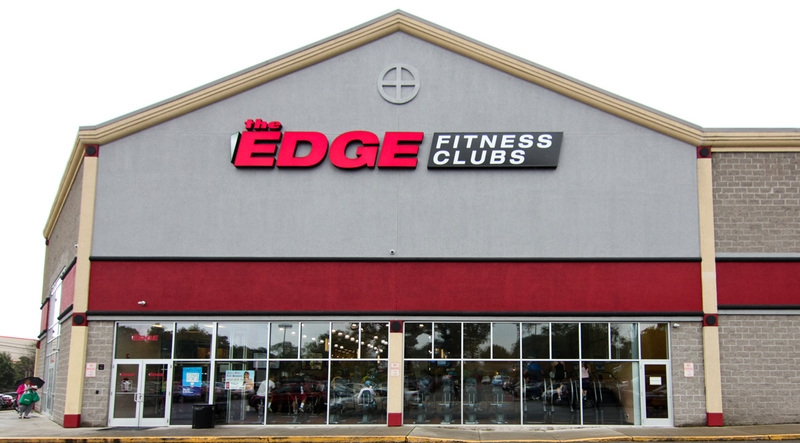 The Edge has gone to great lengths to provide everything a customer could want from a fitness center in the way of equipment and amenities, and there is no better way to show it off than with Google Business View. 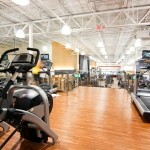 When customers are searching the internet for a health club to join, chances are, they are searching on Google. 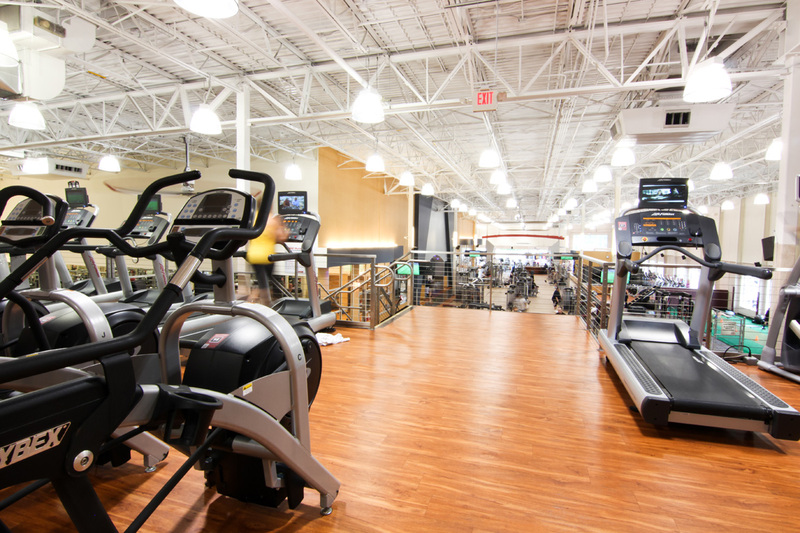 Google Business View gives businesses The Edge (pun intended) in Google search results by giving people one more reason to further explore and visit the location. 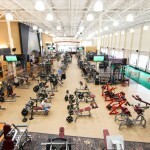 This is especially true for Health and Fitness clubs, where the equipment, environment, and amenities mean everything. 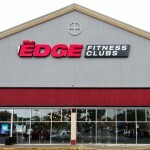 The Edge Fitness Club in Fairfield is their flagship location and features facilities such as the Group Exercise Room, Kidz Kare, Spinning Cycles, Free Weights, and just about any muscle working/cardio machine you can imagine. 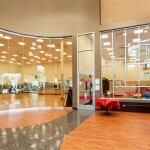 The 40,000 square foot facility boasts beautiful high ceilings and industrial styled decor as well as a fully stocked juice bar. 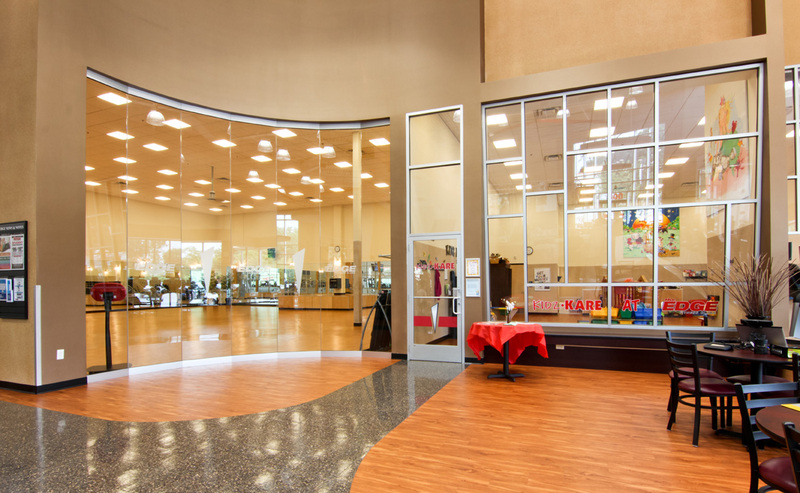 With all the time and attention it took to design and create such a grand Health and Fitness Club, there is no better way for a prospective customer to view the location on the internet than with the Google Business View Virtual Tour.